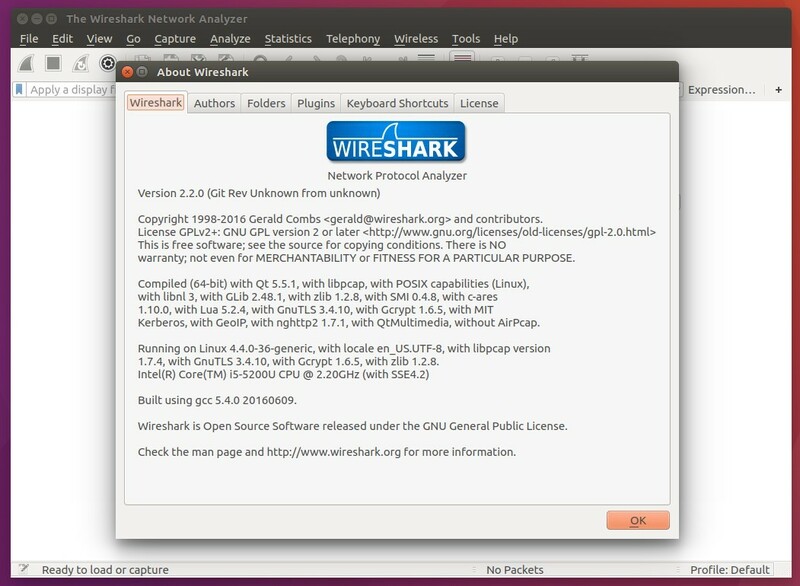 Wireshark 2.2.0, new stable release of open-source network analyzer, is finally available for install or upgrade via PPA repository, in Ubuntu 16.04, Ubuntu 14.04, and Ubuntu 12.04. 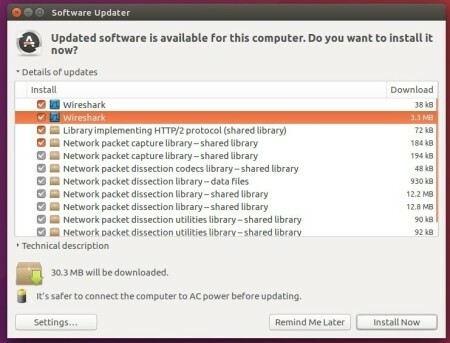 Cisco ttag, and much more. 2. 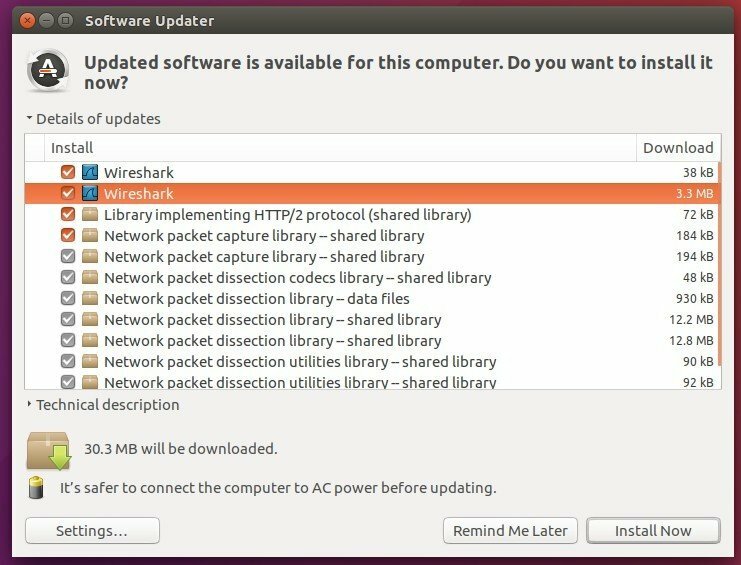 To upgrade from a previous release, launch Software Updater (or Update Manager for Mint) and install the software updates after checking updates.